The Adelaide Arms and Militaria Fair is upon us again this month, kicking off on Saturday March 25 & Sunday March 25 at Greyhound Park, Angle Vale. 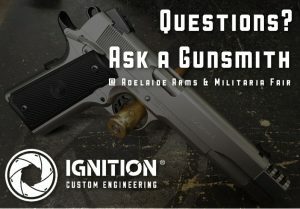 We will be hosting “Ask A Gunsmith” once again at the Ignition Custom Engineering stand, where you can chat with some of our team (including our head gunsmith Nik) to discuss project ideas or any questions about guns, gunsmithing and shooting. 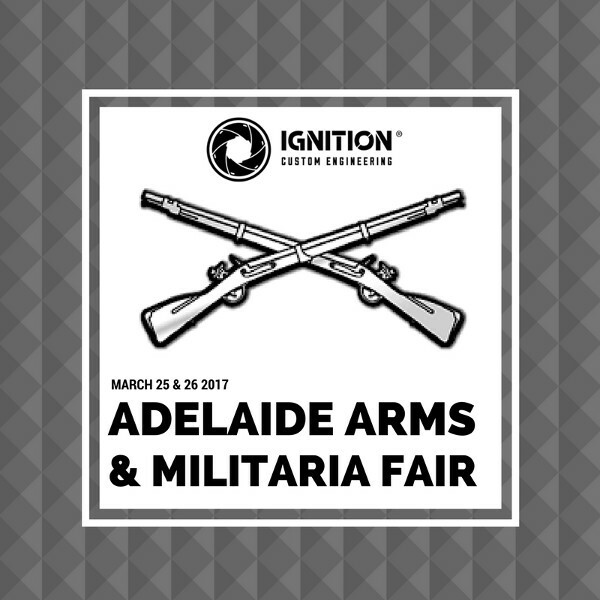 This gun show is the largest firearm trade gathering in SA, held twice each year, and features vendors from across Adelaide and the country. On offer is a vast selection of new and used firearm and militaria items, ranging from antique military guns, cannons and armory to samurai swords and daggers. We will have a small selection of goods on display – let us know what you would like us to bring for you to have a look at. 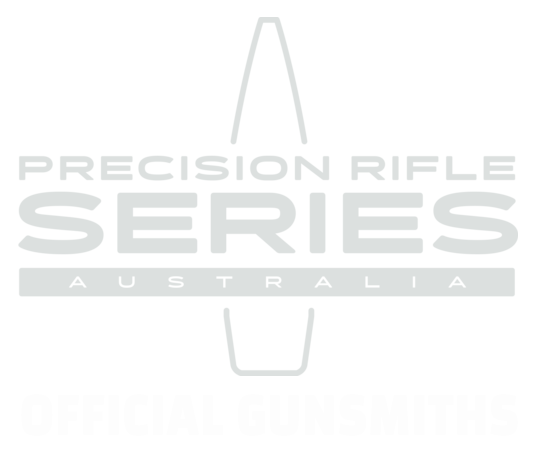 While you’re there, have a chat with the blokes from some of Adelaide’s other great local firearm companies including Precision Rifle Products, Impact Dynamics, Steel Target Systems, Projectile Warehouse, Afterdark Surveillance & Meplat Firearms. Admission: $10, kids under 15 free.